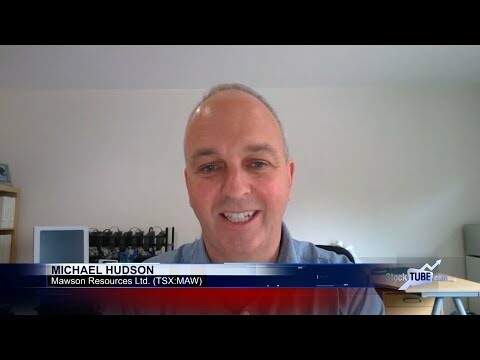 Mawson Resources Limited (TSX:MAW) chief executive Michael Hudson speaks to Proactive Investors about the company’s current surveying to extend the system at the Rajapalot gold project in northern Finland, beyond the bounds of a completed 15,000 meter winter drill program. The majority of assay results from that drill program are yet to flow, but early results support hopes of a high-grade system over a large area. Financing is in place for another two drill programs. ”We've really only explored 5% of the known mineralized target to date, so we're in that fine balance between looking to try and put a Maiden Resource on this project either this year or next year... but also not just focusing too early in the areas where we have found gold, so it's a 50-50 split between those two philosophies," says Hudson.